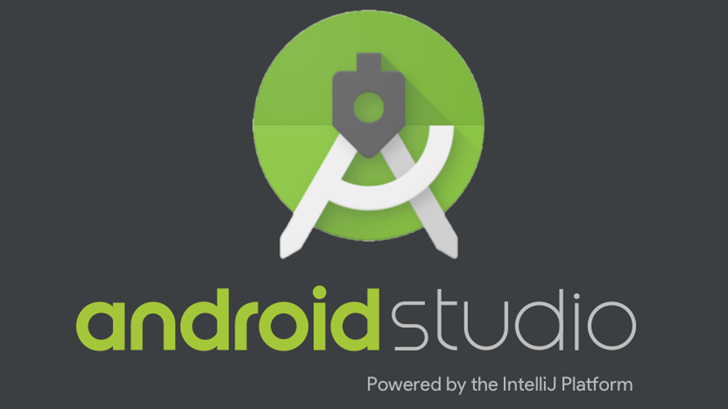 Android Studio's device emulator used to be incredibly slow, even on capable hardware. Google has drastically improved the performance over the past two years, but a few issues remain. The Windows version of the Android Emulator uses HAXM, which only works on Intel processors. That means AMD-powered computers can only use non-accelerated ARM images. At long last, this is finally changing. 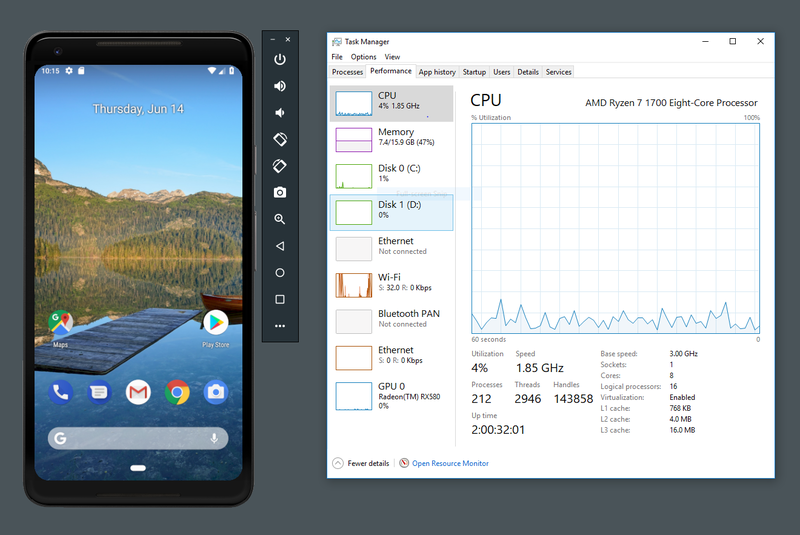 Google released a new version of the Android Emulator today that adds support for VT-x hardware acceleration on AMD processors, using Microsoft Hyper-V. You can also use Hyper-V to run the emulator on Intel PCs, but HAXM will stay as default. To use the new emulator on AMD processors, you'll need Android Studio 3.2 Beta or higher, along with v27.3.8 of the emulator (available through the Studio SDK Manager). Windows 10 with the April 2018 update is also required, and you might have to enable Hyper-V manually.